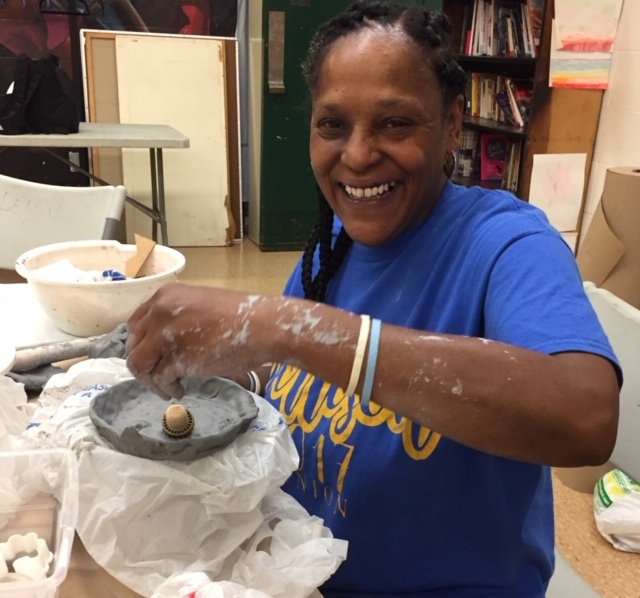 Starting an Adult Ceramic Program for Women at Dendy | Art Sphere, Inc.
W e started a new ceramics class for adults in the Fall at Dendy Playground (named after activist Marie Dendy) to get the involvement of local artists, neighbors and family members. 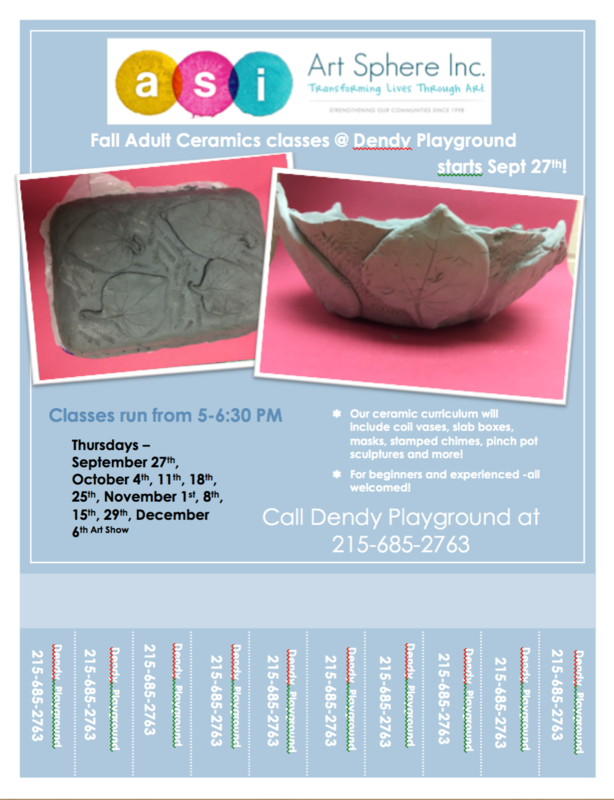 Putting out fliers of adult student ceramics from the neighborhood to entice others was our first step. 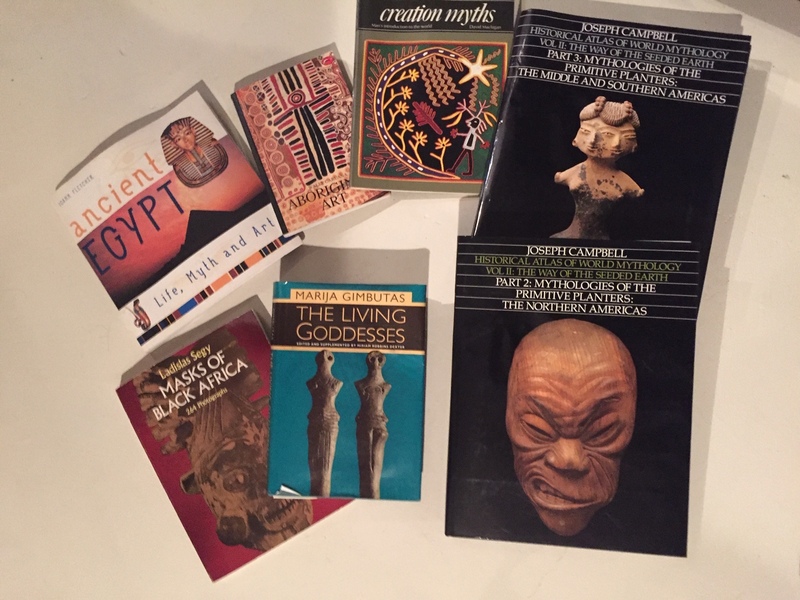 We looked at artwork by contemporary famous and ancient women artists including Africa American, South American, Asian and Egyptian artists. 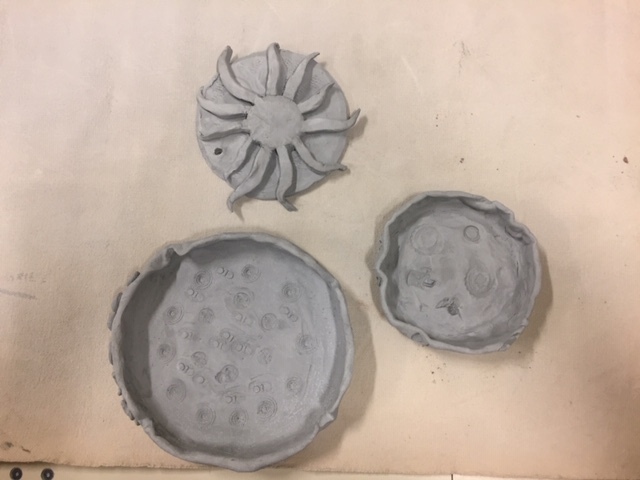 For many of our artists this was the first time they made art and the first time they worked in ceramics . They found it compelling and it pushed them to explore their ideas. 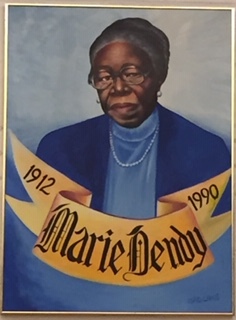 Some of their artwork commemorated loved ones – especially women who were in their lives and supported them through tough times. 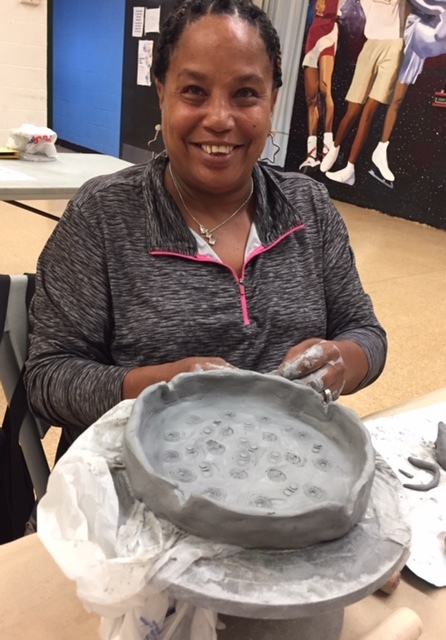 Special women were not always mothers and often grandmothers, aunts and family friends who were nurturing when their own family members were unavailable for support. 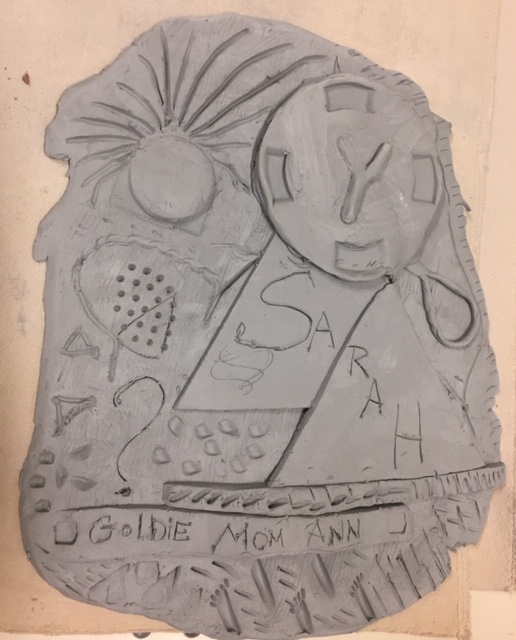 Share the post "Starting an Adult Ceramic Program for Women at Dendy"